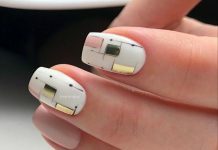 NailDesigners, do you have friends who want to try out nail art and nail designs? If they are beginners, introduce them first to simple nails. These are very easy to do and yet look very elegant and classy. 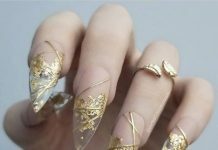 For everyday work or school days, pointy nails wit elaborate accessorizing won’t do. It’s just not practical for cooking meals at home, doing the laundry, or typing on the computer at work. If you’re busy, on the go, and need to work with your hands, simple nails are your best option. Now, simple doesn’t mean boring. 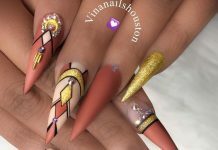 You can make simple nail designs look fab with the right look. 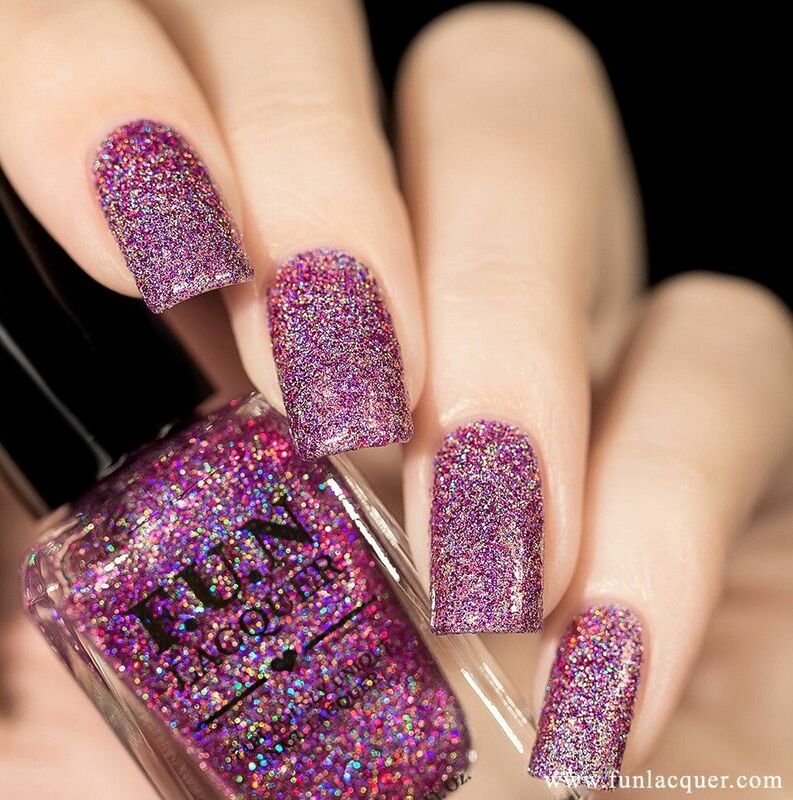 You can use sparkly or matte nail polish, or use a simple accent on one nail.